Steve graduated from Valdosta State University in 1997 with a Bachelors of Business Administration degree in Marketing. 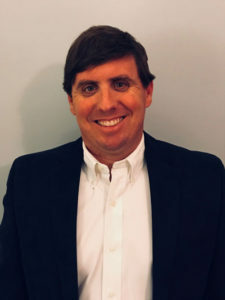 Shortly after graduation Steve joined Applied Industrial Technologies as an Account Manager in Norcross, GA. After five years with Applied Industrial Technologies, Steve was promoted to General Manager of the Albany, GA and Thomasville, GA locations. In 2007, he was transferred to Mobile, AL to become the General Manager of the Mobile Service Center. 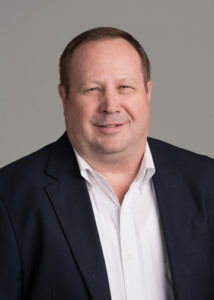 In August of 2010, Steve left Applied Industrial Technologies to become the Vice President of Sales and a new member of the ownership group of Innovative Industrial Motion. In August of 2015, he became the sole owner. 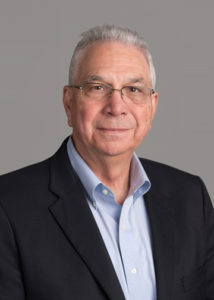 Steve has experience in the steel, pulp and paper, automotive, packaging/bottling, aggregate, agriculture, forest products, and military/defense industries. In 2014, Steve finished the three year Certified Professional Manufacturers Rep certification program at the University of Texas in Austin. Steve currently serves on the board of the Power and Motion Technology Representatives Association (PTRA). 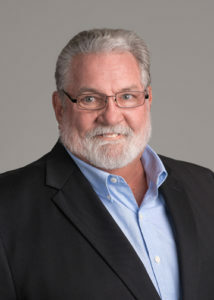 Wayne had spent numerous years in management with independent distributors in North Florida and Southern Alabama before purchasing Innovative Industrial Motion with Bob Jones in 1989. Wayne is in charge of operations for Innovative Industrial Motion as well as being the forest products specialist. Wayne is dedicated to continuously improving our operations and growing our sales. Bob graduated from Auburn University with a degree in Business Administration. 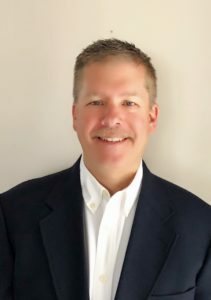 He started his career with Graybar Electric and in a short period of time became Industrial Sales and Marketing Manager for the Atlanta Region. He then became Southeast Regional manager for CRC Products of Warminster, PA. In 1989, he, along with Wayne Collinsworth, purchased Innovative Industrial Motion. Bob has specialized in the Poultry (including packaging), Forest Products, and Agricultural Industries. He is well versed in Electrical and Mechanical Products and always looks forward to new challenges. Ed has over 35 years in the industrial market place. The last 22 years were with Applied Industrial Technologies. 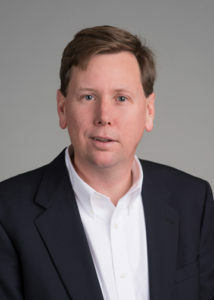 Eighteen years were as General Manager in Cartersville Georgia and the last two years as an Account Specialist focused on the aviation markets, OEMs and government accounts. Industries experience includes automotive, wood products, pulp and paper, textile, power generation and food plus other assorted industries. Ed has a BA in Applied Human Behavior and Business Management. Kael graduated from Georgia Southwestern University with a Bachelors of Business Administration Degree in Management. He started his career over 15 years ago at his family owned Industrial, Commercial, and Retail Hardware store, Wells Hardware and Supply. Kael as spent the last two years building an outside sales program to grow and expand the business. Kael has a vast knowledge in both the Agricultural and Forest Products Industries. In September of 2017 Kael joined the Innovative Industrial Motion team. Paul has over 25 years in the industrial market from manufacturing to distribution, including assembly, inspection, project engineering, engineering support and design and quality management. Industries experience include power generation, transportation, oil, gas & petro chemical, heavy equipment, food industry and industrial manufacturing. Paul has an Associate Degree in Horticulture as well as engineering studies.